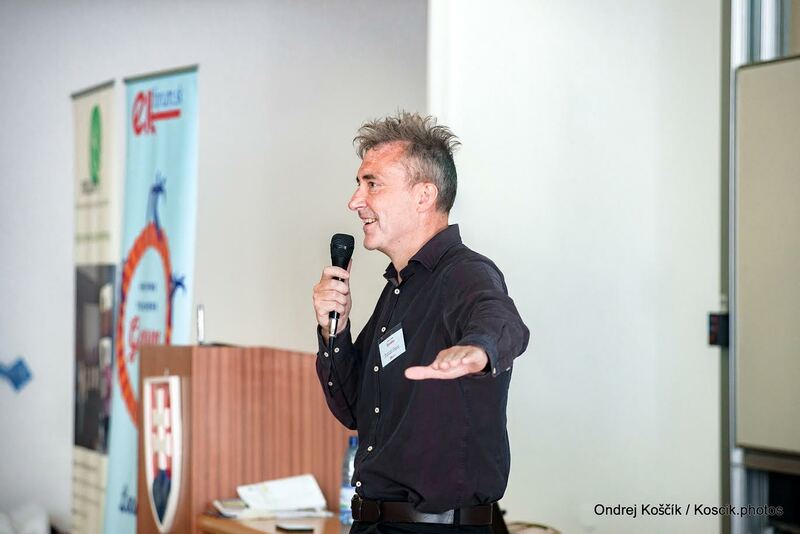 At the ELT Forum conference in Bratislava recently my plenary talk was titled A Coaching Approach to Teacher Development. In this post I discuss what I mean by that and how I think it could benefit teachers and schools in many different contexts. A coaching approach for me is one that is essentially humanistic, characterized by a concern for people rather than procedures, for diversity rather than conformity and for human beings rather than human resources. Three key elements of this approach to teacher development are that it is teacher driven, goal driven and motivation focused. Julian Edge has said that training is what you to other people and development is what you to yourself. In a coaching approach the client (or teacher in this case) decides what developmental activities they want to commit to. Their school may support and facilitate this but not oblige. This includes respecting the choices of teachers who do not wish to participate in workshops, conferences, peer observations, portfolios and so on. In a coaching approach a school concerns itself with the quality of teaching, but respects the choices of teachers in how they choose to achieve that quality. I understand that many schools, particularly those in the UK, may be required to demonstrate they run a formal teacher development programme to meet the requirements of school recognition bodies such as the British Council/English UK, but I am not convinced that there is evidence that these interventions benefit students or teachers or if they do have benefits, what exactly they are? In the Leadership training work I do with Directors of Studies in schools around the world on the OxfordTEFL Leadership for ELT course, a very common challenge which participants ask to discuss is how to incorporate and motivate resistant or unwilling teachers into TD activities and programmes. The assumption I detect in their question and the profession in general is that the TD policies are right and the teachers who don’t sign up for them are wrong. But what if the opposite is the case? An alternative to a scheme might be a list of diverse options like the one in the slide below with no obligation to do any of them. Two basic questions a coach will ask are what is your goal and where are you now in relation to that goal? It seems to me this is a good starting point for teachers who want to develop in the classroom and in their professional life. The tools and information to help you measure your current level of teaching are easy enough to access: feedback from your students, the achievements of your students, informal and formal feedback from fellow professionals, teaching qualifications such as the Trinity Cert TESOL /CELTA and Trinity Dip TESOL /DELTA. Descriptive grids such as the Cambridge English Teaching Framework can also help you situate yourself and set goals. In terms of professional development, goals can relate to the type of job you want to do in the future, the type of teaching or training you want to be engaged in, where you want to work, how much you want to earn and so on. In a coaching approach to TD you start with the goals and then commit to activities which seem most likely to support those goals. The GROW model can provide a helpful framework for structuring a conversation (with yourself or someone else) about your goals and how you plan to achieve them. See the slide below or google search “grow model” for more on this. Teacher Development like language learning and most human endeavours is dependent to a large extent on motivation. Daniel Pink identifies the three key elements of motivation as Mastery, Autonomy, and Purpose. Let’s take an example of a teacher who asks or is asked by her DOS to take on an exam preparation course for the first time next term. The decision is hers (autonomy), She has a purpose (teaching the class, learning about the exam, helping her students achieve the best possible results) and she develops mastery (through actions such as familiarizing herself with the exam, teaching the class, seeking and sharing support with other teachers, participating in a course or workshops about teaching exam classes and so on). Try applying the MAP checklist to some aspect of your development. You will probably find that in your successes all three elements are present and in your failures maybe one or even two are missing. A further dimension of motivation which is intrinsic to a coaching approach is the recognition that teachers are diverse people and will develop through different choices. In the above example, a more introvert teacher may emphasize reading about teaching exam classes, whilst a more extrovert teacher might chose to do more collaborative work with colleagues. “Mexican wave” versions of teacher development may not suit everyone! You can find out more about a coaching approach for teaching in our E book From English Teacher To Learner Coach, where Dan Barber and I outline a coaching approach for the language classroom. Many of the tools and ideas I think can be transferred to teacher development. If you would like to move into a leadership or management role in ELT, you could consider our Leadership in ELT course, tutored by Duncan Foord. 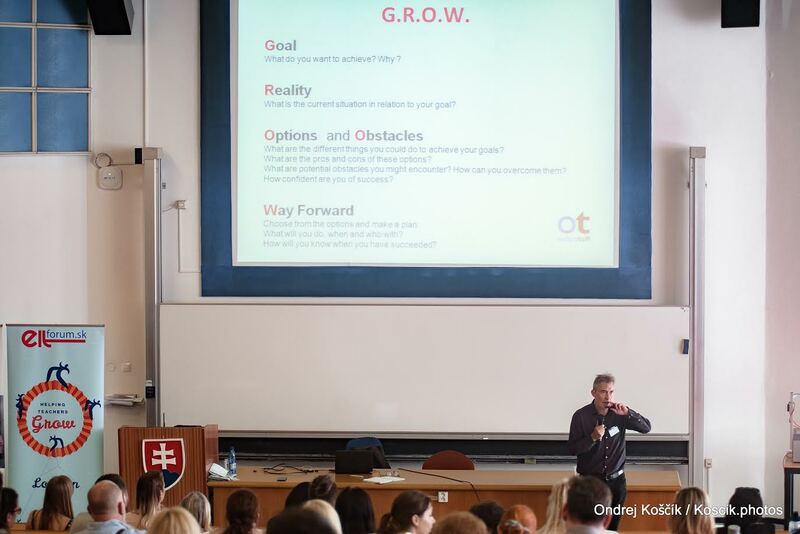 If you are a teacher and you need a coach to help you in the first or most chalenging stages of your teaching career, find out more about our Teacher Coaching Program. This entry was posted in Diploma, Lesson planning, TEFL, TESOL, Tips and tagged cert, coaching, diploma, TEFL, tesol, trinity by Rhys Bonney. Bookmark the permalink.